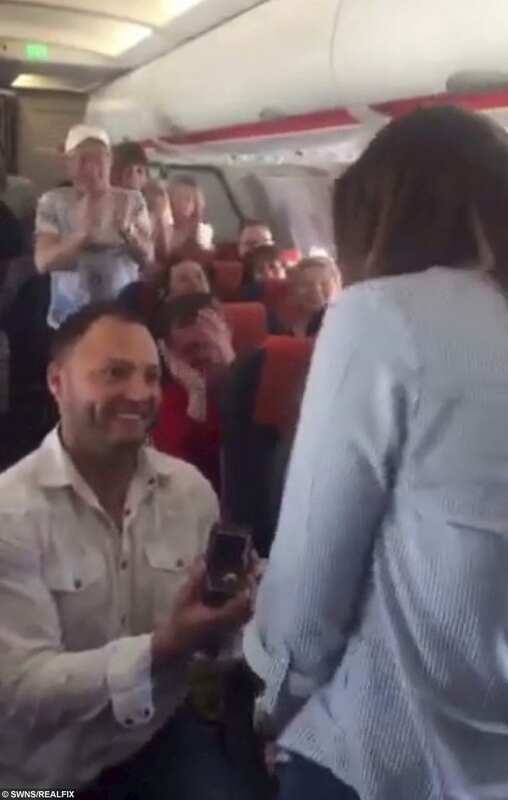 HomeMust ReadRelationshipsVideosWATCH – Male Stripper Proposes To Shania Twain Tribute Act Girlfriend On Easyjet Flight! 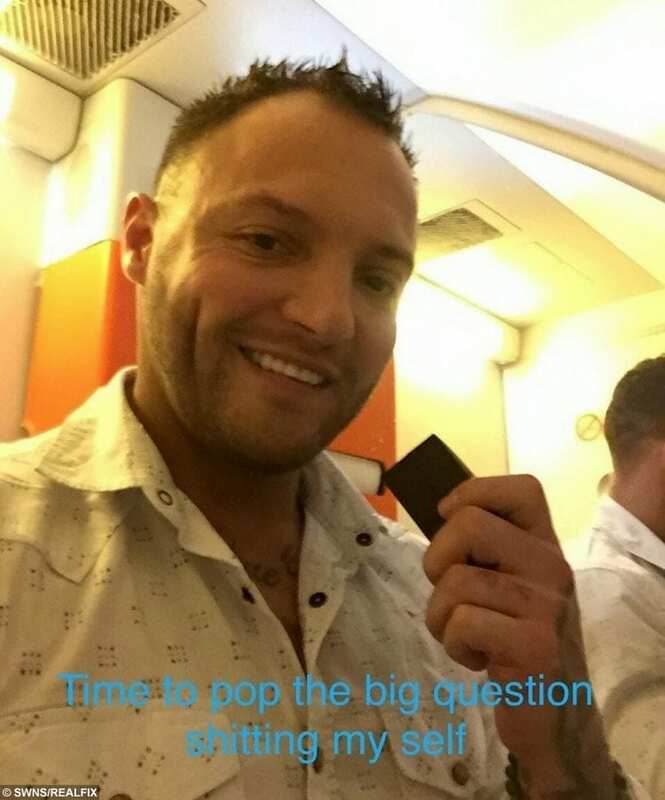 WATCH – Male Stripper Proposes To Shania Twain Tribute Act Girlfriend On Easyjet Flight! 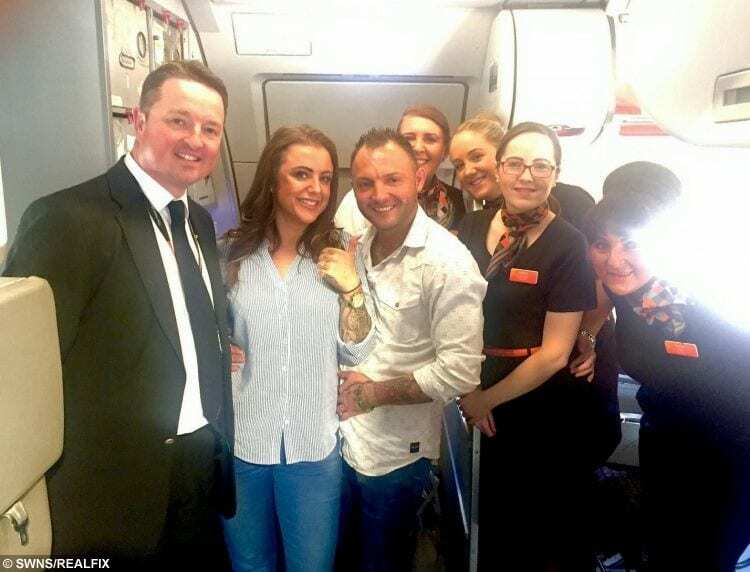 This is the moment a male stripper proposed to his tribute act singer girlfriend – on an Easyjet flight to Benidorm. 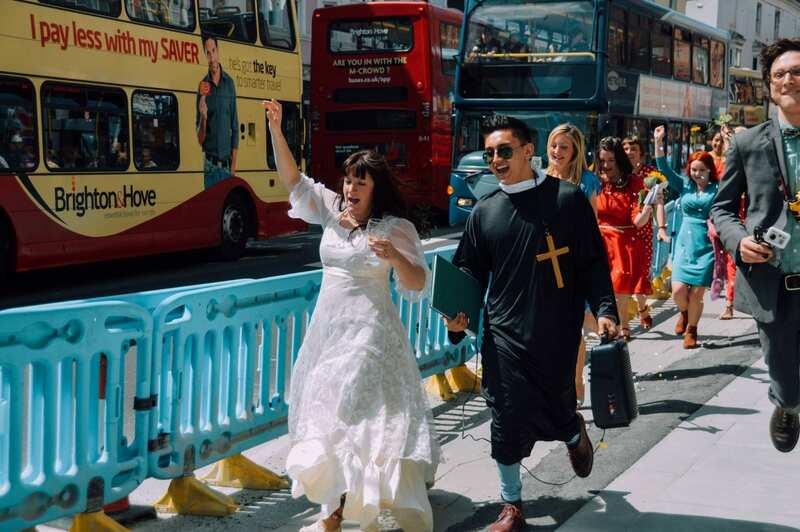 Christine Surgenor and Trevor McFarland met ten years ago when she appeared on the club circuit as Shania Twain – and he wowed hen parties with his physique. They had booked a trip to the Spanish resort but when the high-flying couple boarded the jet Christine noticed her partner was acting strangely. Christine, 37, was confused when her former hen-do stripper beau disappeared into the toilet for a long time. From her window seat, Christine was astonished to see her boyfriend of one year get down on one knee and present her with a huge aquamarine-and-diamond ring. 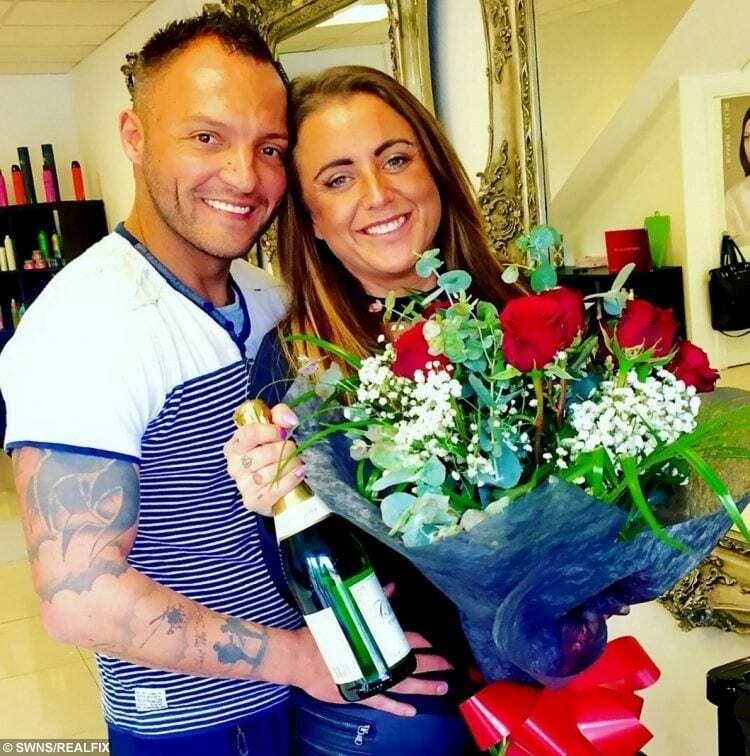 Holidaymakers clapped and cheered as former male stripper Trevor, 36, asked mum-of-one Christine to marry him and made a speech in front of hundreds of passengers. 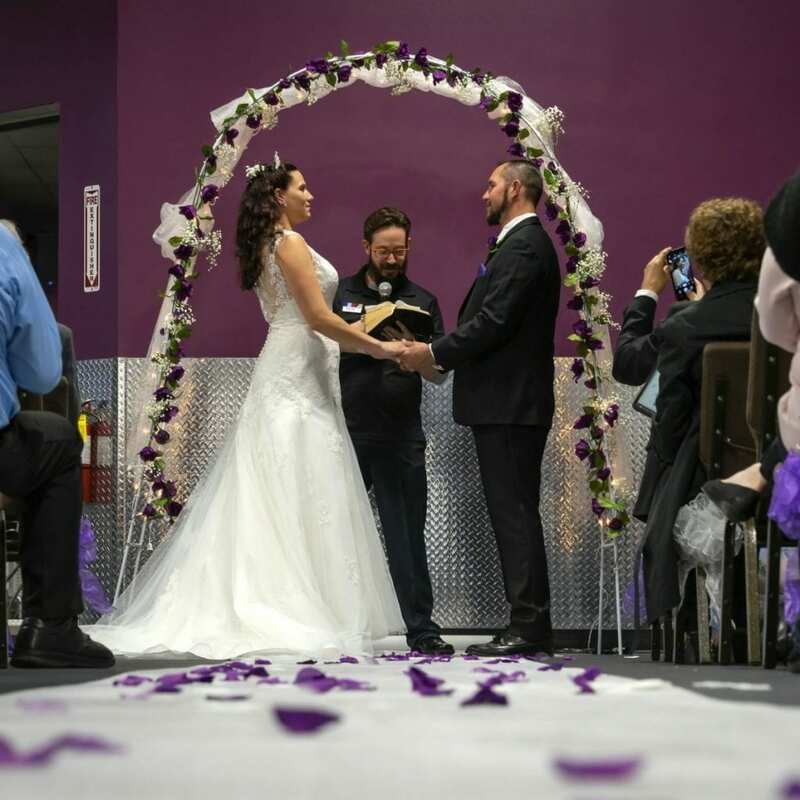 Christine, a singer who performs as a Shania Twain tribute act, said: “We’d talked about getting engaged but I didn’t know he was going to do it so soon. 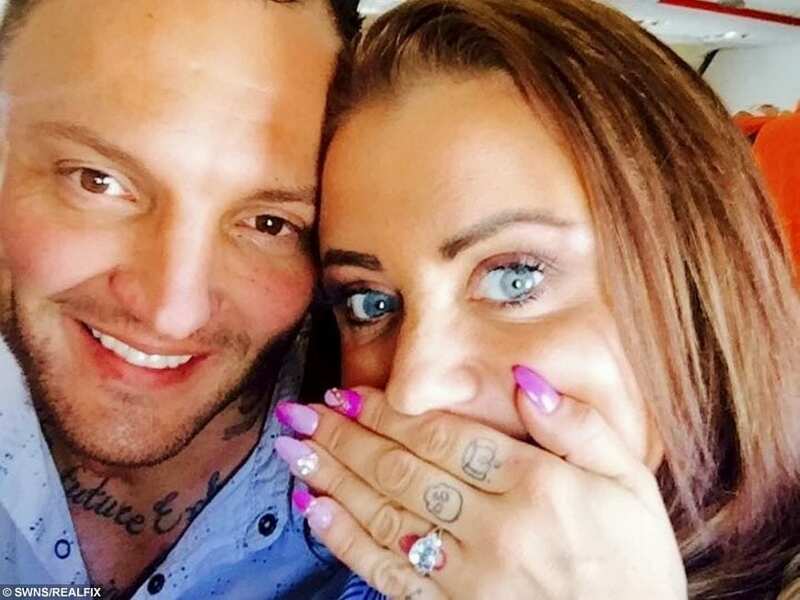 “We were just going away for a few days before setting up a business together, to get some R and R.
Videograb of the moment Trevor McFarland proposed to his girlfriend Christine Surgenor on a flight to Benidorm. The Airbus was packed with tourists flying from Belfast to Alicante, and Trevor had been knocking back whiskeys in the airport lounge before they took off. 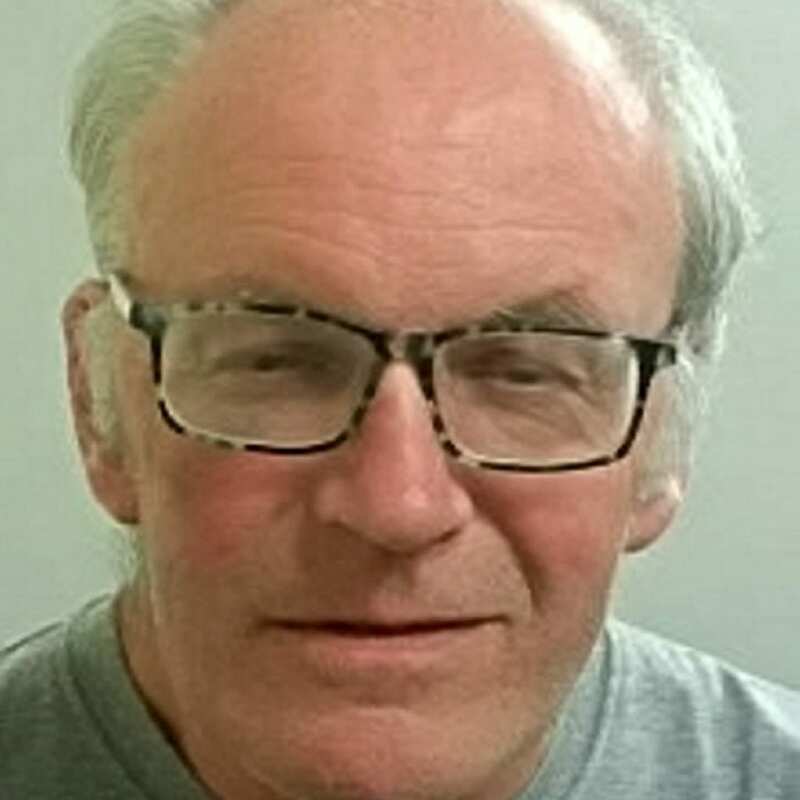 Christine said: “We were about 30 minutes into the flight when they came round with drinks and Trevor said he needed to go to the toilet but he was taking forever. All eyes were on Row 20 of the packed flight as the couple agreed to tie the knot. 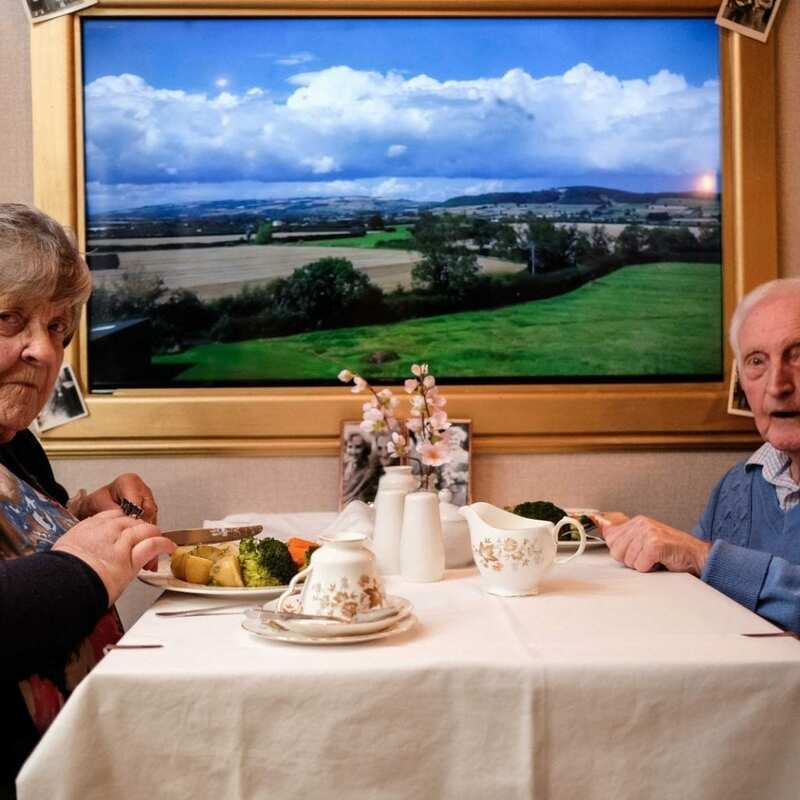 The grateful pair were stunned to discover the pilot hailed from the same home-town as Christine, in Carrickfergus, County Antrim, N. Ireland, and was an ex-serviceman, like Trevor – and were presented with a bottle of Champagne by the crew. The holiday was only booked about a month before, and Trevor had been struggling to think of the right location. 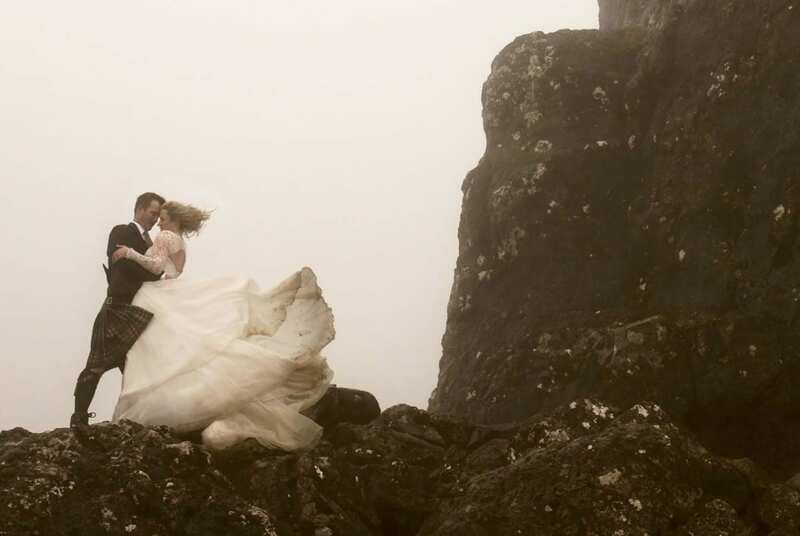 He said: “I finally paid for the ring on our anniversary and I’ve been carrrying it around in a rucksack ever since. “It’s been hard to keep a secret from her. I’ve been engaged before but there was no romance in it, no feeling in it. Their romance began with a holiday, when the pair, who were friends at the time, agreed Christine would take the place of one of Trevor’s pals who pulled out. “It all changed when I met up with him a year ago. When you see someone on the circuit you don’t really know them. 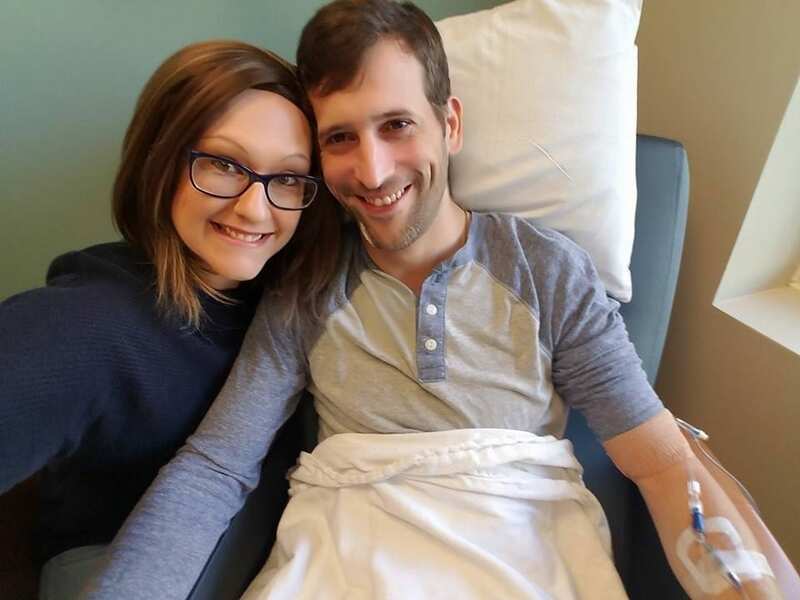 Dad-of-two Trevor gave up that line of work at the time the couple got together, and dedicated himself to building a personal training business with his new partner. To cement his commitment to her, he got Christine’s initials tattooed on his neck after four months. They each have matching tattoos – he has a ‘K’ for king, and she a ‘Q’ for queen. Christine said: “It all started when he booked a holiday and a friend had let him down. “I thought ‘we could go as friends’ and we met up a couple of times, but by the time we went away we were a couple.